DATABLOC – a revolution in data storage and protection! In order to succeed in business and in life in general, it is not enough to use only marketing approaches, it is necessary to use modern high-performance technologies and methods for managing streaming processes, such as blockchain technologies. This direction has already found and occupies a niche in the field of cryptocurrency. Our community is changing by attracting and popularizing cryptocurrencies in the world, because this area is based on the blockchain technology, where everything is transparent, maximally honest, safe; transactions are made instantly; All data is protected. Therefore, companies one after another enter this area, because the advantages of developing projects in this system are obvious. Decentralization is a key feature of the blockchain application. DATABLOC uses the blockchain technology to implement a reliable economy that will ensure compliance with all the conditions of the project provided. The project DataBloc is already appreciated by large cryptocurrency platforms and has high ratings that give users confidence. The creation of global data is growing exponentially and with advances in data-based technology, the percentage of usable data is growing at the same time. Modern solutions for data services are lagging behind, and there is a huge opportunity for innovation in a fragmented market. With a total projected annual data creation, it is expected to reach 163 trillion gigabytes; by 2025, data service companies are trying to figure out how to scale their capabilities. The data used is growing in parallel with the general creation of data at a rate of 31% per year. While everyone is actively buying more storage space, no one has focused on optimizing usage, creating an excess of underused capacity and lost useful data. Due to the difficulties associated with scaling models of centralized data services, less than 50% of the purchased capacity is used at any time. This means that the entire data storage capacity on the market, more than half of them are inactive. DataBloc is bridging the gap between centralization and decentralization and combines the strengths of traditional corporate-level hardware and software with the security guarantees of the blockchain. As data-dependent industries continue to progress, the data services market will grow in size and importance. Perhaps the most significant upcoming paradigm shift involves the deployment of a wireless broadband 5G connection. With 5G, data transfer can exceed 20 Gbps, which can significantly increase the available bandwidth from mobile devices. Ernst and Young, in collaboration with the Confederation of Indian Industry, suggest that the increase in broadband connectivity has a multiplicative effect on the digital data industry, which will lead the industry to reach $ 1 trillion. In the 5G world, mobile phones can act as monitors, rather than a complete component, the internal structure of a hard disk. Consequently, the data that users currently store on their mobile device can be stored on the DataBloc platform and 5G will facilitate immediate access to this data. Since the only cost becomes a data repository, the result can be radical – a reduction in costs for mobile phone users. The Ethereum platform utility standard token – STONE is a calculated unit of the DataBloc platform. 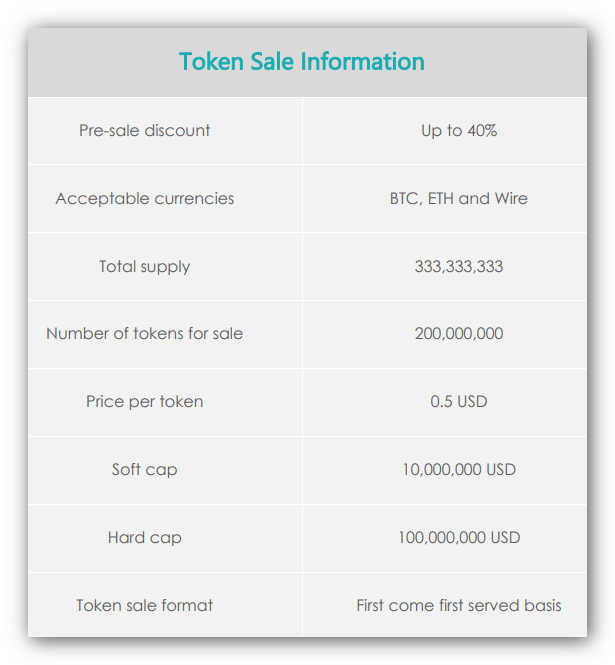 The owners of these coins always receive the discount or bonuses prescribed by the company. Therefore, it is very beneficial to be a holder of STONE tokens.